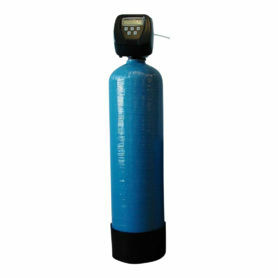 Deltaqua builds and supply a range of Filtration systems for Private water supply such as boreholes, wells and springs. 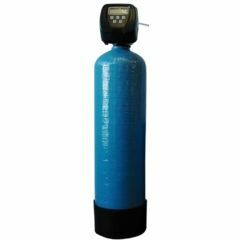 Sediment Filtration, Iron/Manganese, pH correction, Carbon Filters are supplied in various sizes depending on raw water content & water consumption. We recommend a water analysis be undertaken before any installation is undertaken. Please contact us by email or telephone to discuss your requirements. Contact details are on the contact page.